Here at BuffBrew, we offer experiences that go well beyond popping the top on a bottle of suds. We take a hands-on approach to every part of the brewing process, which we would love to share with you. 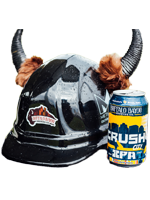 We brew 24/6 to make the beer you all demand, but all work and no play makes us dull buffaloes, so we open up for 3 days a week. It’s our home and we love it! 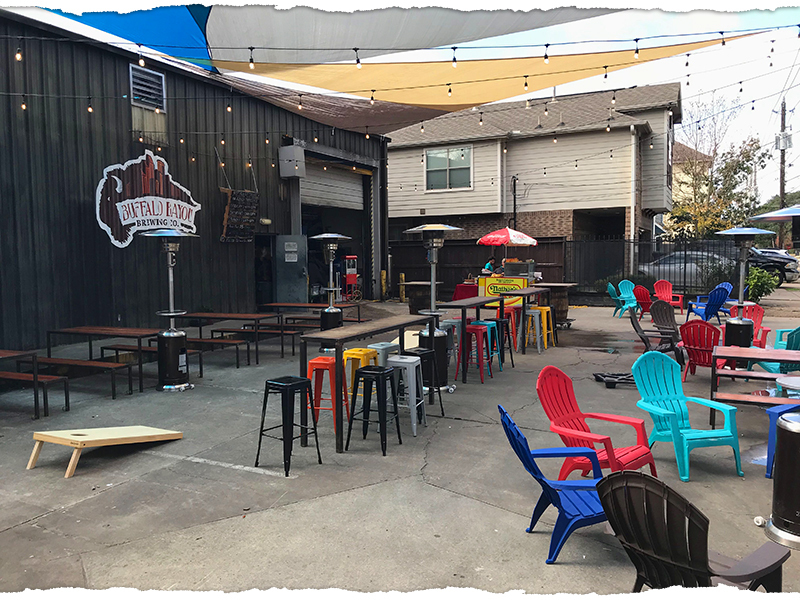 We've expanded our hours, added pub games, cold climate control, daily food trucks, upgraded the lighting and seating and added additional staff to aid you while you sip on the best beer in Houston. Come grab a pint with us on Fridays, Saturdays and Sundays!